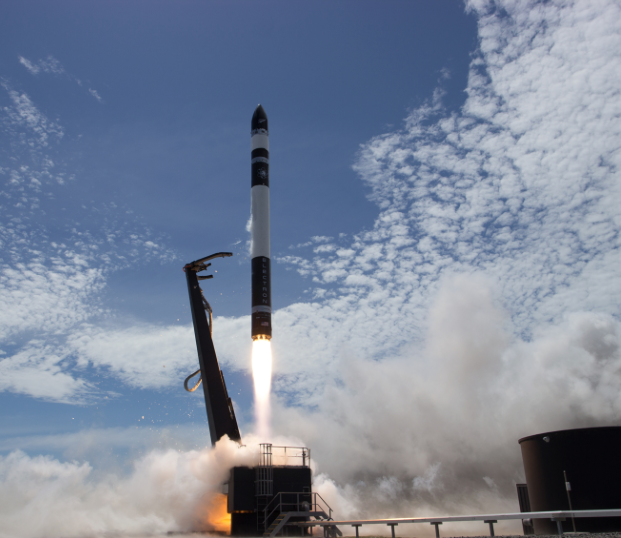 This company had a successful second launch, and has a very promising future — Rocket Lab expects to launch more than 50 times a year, and is regulated to launch up to 120 times a year, more than any other commercial or government launch provider in history. on the Mahia Peninsula in New Zealand. Rocket Lab announced that the test flight of its second Electron orbital launch vehicle, (cleverly named) Still Testing, has successfully reached orbit after Electron lifted-off at 14:43 NZDT from Rocket Lab Launch Complex 1 on the Mahia Peninsula in New Zealand. Following successful first and second stage burns, Electron reached orbit and deployed customer payloads at 8 minutes and 31 seconds after lift-off. In the coming weeks Rocket Lab engineers will analyze the data from today’s launch to inform future launches. Rocket Lab currently has five Electron vehicles in production, with the next launch expected to take place in early 2018. At full production, Rocket Lab expects to launch more than 50 times a year, and is regulated to launch up to 120 times a year, more than any other commercial or government launch provider in history. Rocket Lab CEO and founder Peter Beck stated that today marks the beginning of a new era in commercial access to space. They’re thrilled to reach this milestone so quickly after their first test launch. Their incredibly dedicated and talented team have worked tirelessly to develop, build and launch Electron, and he's immensely proud of what they have achieved today. Beck's comments continue that reaching orbit on a second test flight is significant on its own, but successfully deploying customer payloads so early in a new rocket program is almost unprecedented. Rocket Lab was founded on the principal of opening access to space to better understand their planet and improve life on it. Today they took a significant step towards that. Still Testing was carrying a Dove Pioneer Earth-imaging satellite for launch customer Planet, as well as two Lemur-2 satellites for weather and ship tracking company Spire. Rocket Lab's offices are in Huntington Beach, California; Washington DC, and Auckland, New Zealand.